Are you looking for a quality, performance-driven binocular that won't break the bank? 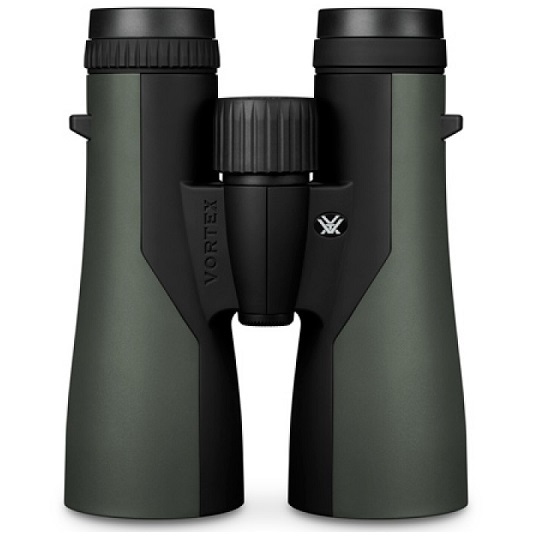 Enter the all-new Vortex Crossfire 12x50 binocular with an entirely new optical system, housing, and aesthetic push into a realm previously unheard of at this price point. Fully multi-coated lenses promote impressive optical quality, while a wide field of view and enhanced depth of field ensure optimal subject acquisition.